Most color-rich stains are tannin stains, which are originally derived from plant substances. 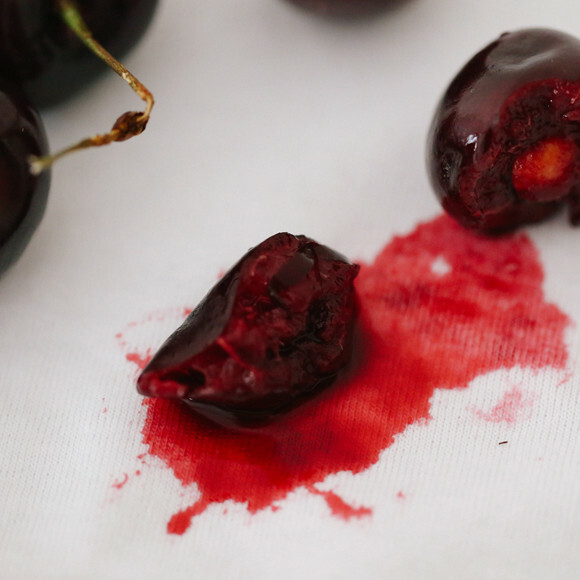 Common food and beverage tannin stains include everything from tomato sauce and chocolate ice cream to coffee and red wine. 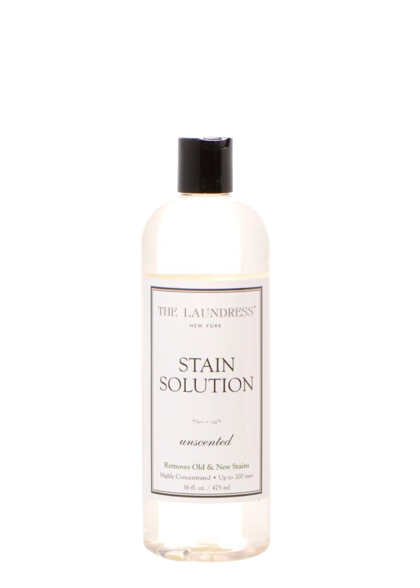 When everything and the kitchen sink ends up on your clothing, it can send many into a frenzy; however, most of these stains are completely reversible using our trusted Stain Solution . Apply product: Apply Stain Solution directly to the affected area. Work the stain: Work the solution into the fabric using your finger. Or, if your item has looser yarns, use our Wash & Stain Bar. Create a lather using the soap and gently work it into the yarns. 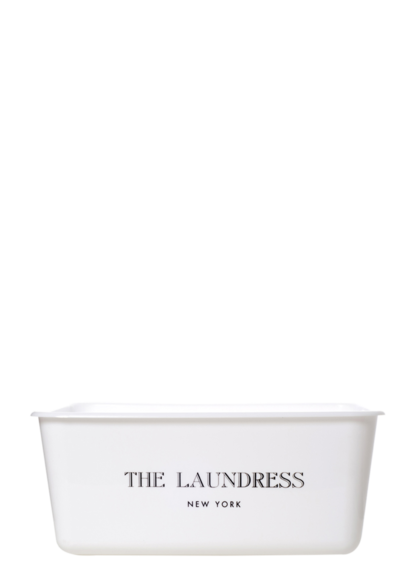 Soak up to 30 minutes: Soak the item in a basin filled with cool to warm water. To remove odors, add ¼ cup of Scented Vinegar to the basin. 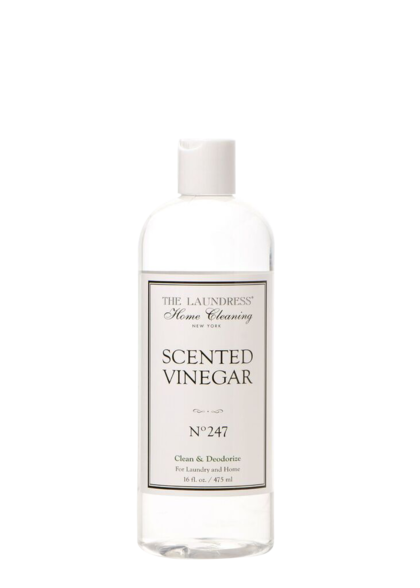 Caution/Disclaimer Our recommended stain and odor removal methods are solely intended for use with The Laundress products. Our products are safe for colors, darks, and whites. We cannot guarantee the safety or success of products from other brands. We don’t recommend using chlorine bleach on stains or odors, ever.